ACL Cables PLC, sponsored the walk held to mark the 66th anniversary of the Colombo Ladies’ College, a leading girls college in Sri Lanka. 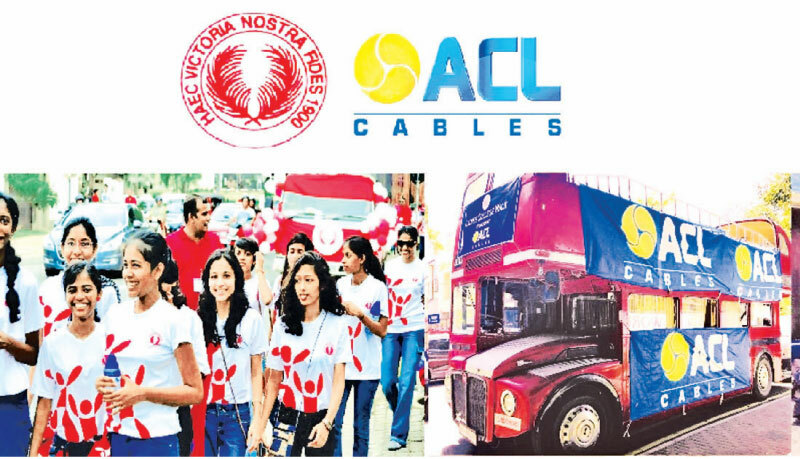 Commenting on this, ACL Cables Managing Director, Suren Madanayake said, “ACL Cables has always been a partner in sponsoring many social causes. That is part of our CSR activity agenda. A school is an institution where children in charge of the future of a country are fashioned into good citizens. The service to the country and the society provided through such guidence is immense. Colombo Ladies’ College has been in that mission for 66 years and this is a special occasion for them as a school as well as the country and society at large. It is the reason we came forward as the main sponsor for the walk. ACL Cables, launched in 1962, is Sri Lanka’s first and largest manufacturer of electrical cables. ACL Cables posses a market share of 70% and annual revenue over Rs. 16 Billion as a group.